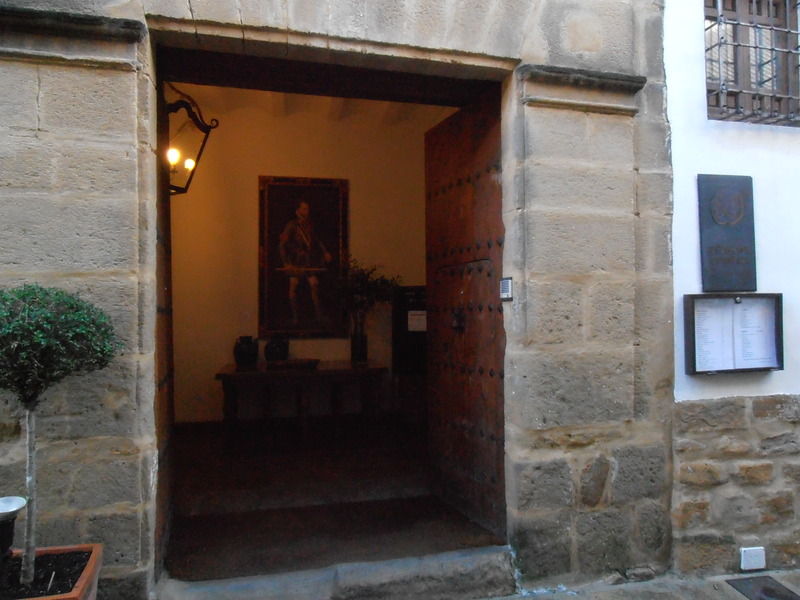 Not the most likely setting for a four-star hotel but it´s certainly central and couldn´t be nearer the cathedral. 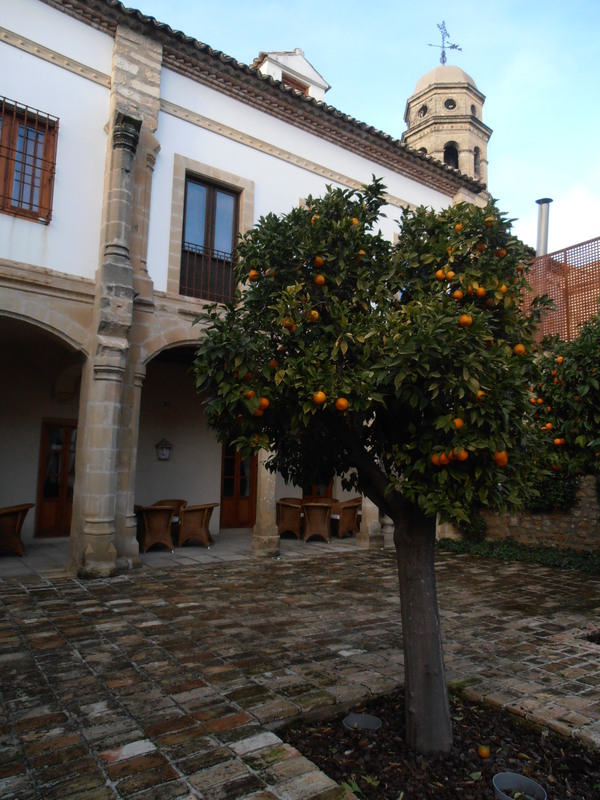 In the historical centre an unobtrusive narrow back street with cathedral views opens its doors to a gorgeous smallish hotel with an orange-tree filled patio and there´s even parking. Almost walking straight past, it was the lovely wooden doors that stopped me and camera raised I realised that I was looking at the 4* Hotel Puerta de la Luna. 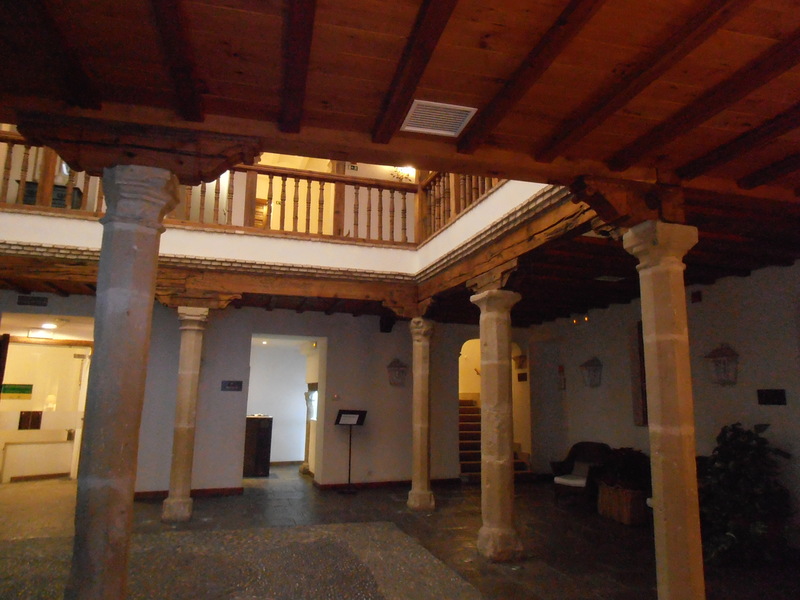 Once a XVI century family residence now a 44-roomed hotel completely refurbished with plenty of original features. I had to investigate and just like the doors everything was gorgeous, well renovated, characterful yet comfortable. Unfortunately the bar wasn´t open and not having time to return we had a brief wander around and went to find an open bar. 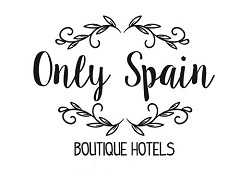 There isn´t a better spot, more central point and nicer hotel and my next visit to Baeza, the UNESCO city twinned with Ubeda, will be to stay here.